Saxon released their nineteenth studio album, Call to Arms, on 3 June 2011. It debuted at number 6 on the UK Rock Albums chart. 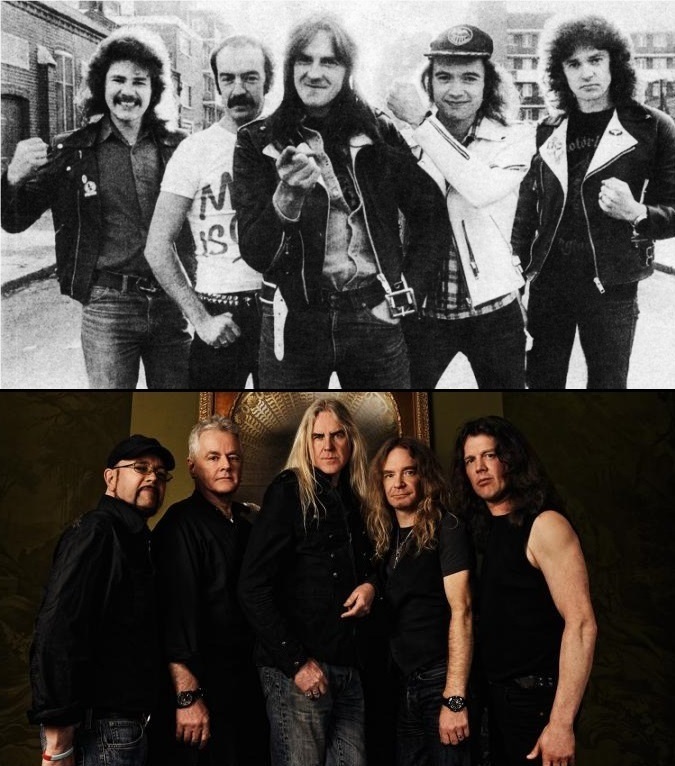 The band embarked on a world tour which saw them visit the US; Saxon also revisited the UK for a second leg of the tour. The band announced on their Call To Arms tour that a number of fans at each venue each paying £10 would be able to watch them soundcheck. This was donated to the Nordoff Robbins Music Therapy and Childline charities.In December, Byford joined Metallica on stage to perform "Motorcycle Man" for the band's 30th anniversary show. Saxon were billed as special guests supporting Judas Priest at Hammersmith Apollo on 26 May 2012. Saxon also played Download Festival 2012, and were recorded playing "Wheels Of Steel" for the festival's Highlights show shown on Sky Arts. On 13 February 2012, the band announced that they were releasing a new live DVD and CD package entitled Heavy Metal Thunder - Live: Eagles Over Wacken, which compiled their 2004, 2007 and 2009 performances at the Wacken Open Air across various formats. 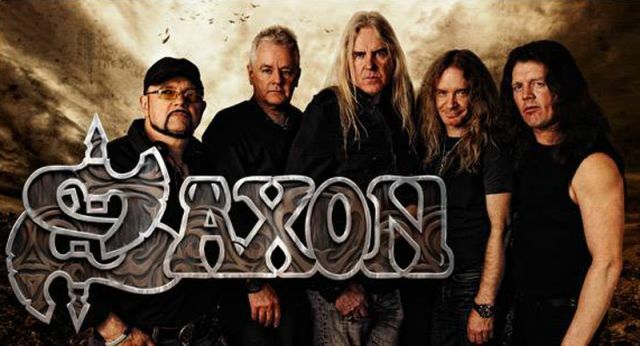 In March, Saxon won the Metal Hammer 2012 Golden God award for 'Best UK band'.In October 2012, the band announced that their next studio album would be titled Sacrifice and it was released on 25 February 2013. On 11 December 2012 Heavy Metal Thunder - The Movie saw an international release and was the first Blu-ray release for the band. Vůbec je neznám, ale na doporučení bratrance sem si stáhnul tohle nový albo a musim říct, ?e je to opravdu paráda. Se?enu si od nich víc věcí. Saxon patří mezi nejlepší koncertní kapely, ještě když vezmu v potaz kolik jim je let. Mne Saxon nikdy nijak nebrali,ale tím jak stárnu jsem jim přišel na chut. Není to úplně to co bych miloval ale taky to není žádná sračka. Kdy? si vememe jak dlouho už se pohybují na metalové scéně mají můj hluboký obdiv. Tihle veteráni jako by chytili druhý dech, protože jejich desky z nového tisíciletí jsou skvělou ukázkou poctivého Heavy metalu. Hlavně album Into the Labyrinth mě zaujalo. Přechozí deska jako celek už mě tak nebavila, ale byl tam famózní song Call to Arms v orchestrální verzi. No snad novinkou nezklamou.